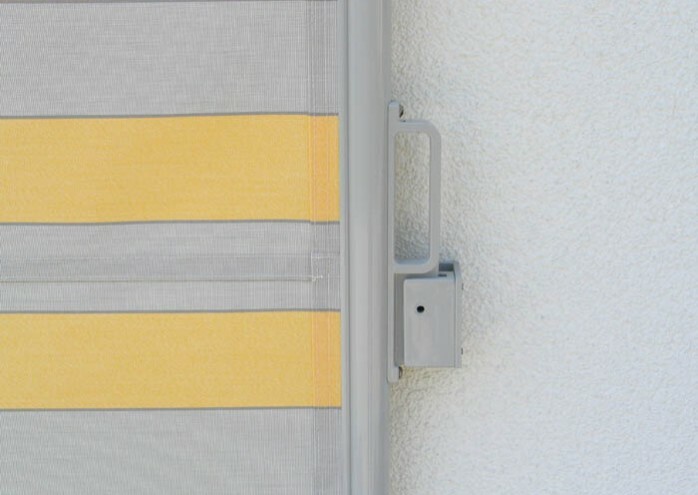 The SIRO and SIRO-FLEX models are the ideal privacy blinds for townhomes and balconies. 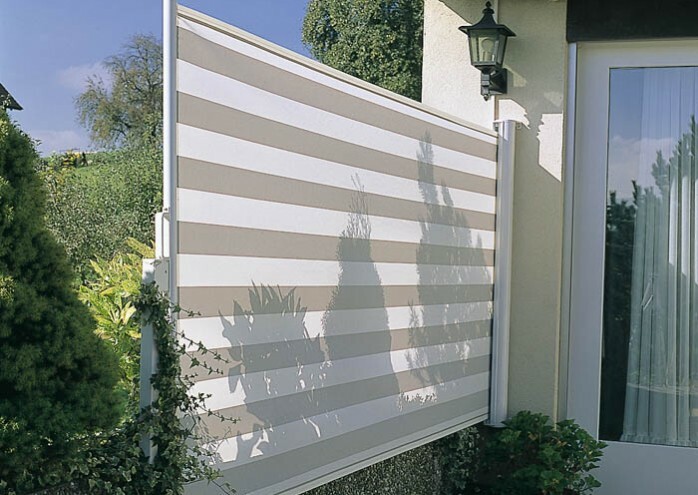 They protect you from your neighbors’ prying eyes or annoying high winds and also provide shade. 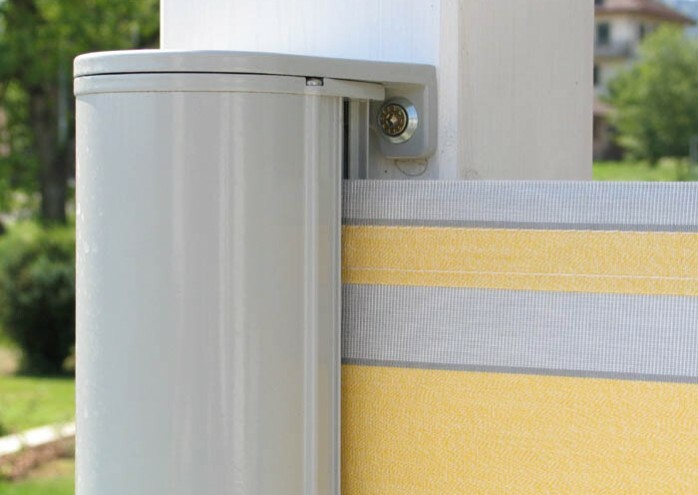 The blind can be pulled out by hand using the adjustable handle and fixed in position (various poles and brackets are available). The integrated spring shaft tensions the fabric, guaranteeing an optimal appearance. When rolled in, the fabric is protected in the elegant aluminum box. 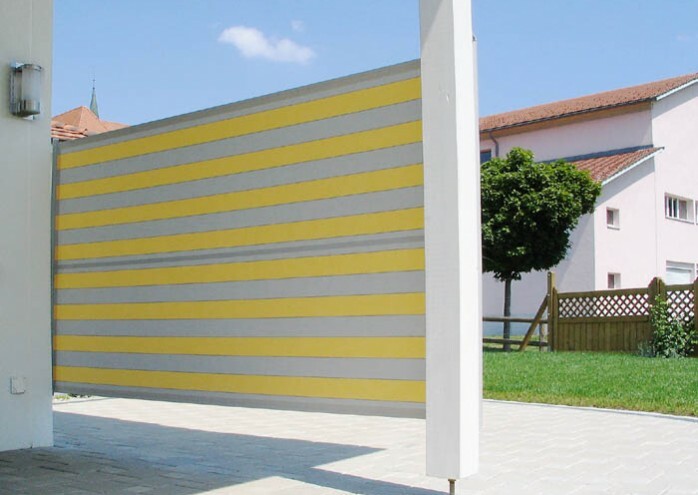 The SIRO-FLEX can be used for many applications. The whole construction is simply hung on wall brackets. Additional brackets allow the system to be easily moved from place to place.